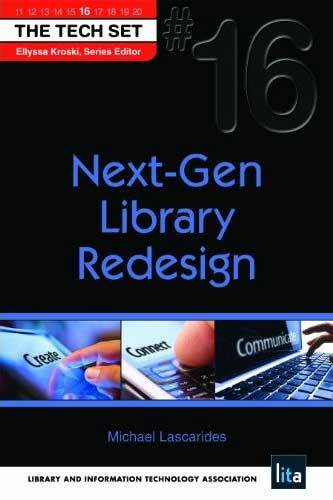 I am the author of the 2012 book Next-Gen Library Redesign from ALA TechSource. From the publisher's summary: "This concise guide will help you choose and implement the techniques and best practices used by today's forward-thinking libraries to create the best possible patron experiences. You’ll learn website clean-up strategies, how to incorporate social media into your site, how to create and offer interactive and collaborative subject guides, promote your librarians with public profiles, and use crowdsourcing to create a collection with user input. And, to make it easier, you’ll find easy-to-understand explanations for technology buzzwords and acronyms." You can read a sample chapter from the book on Scribd. I also contributed a chapter outlining a case study of the NYPL's What's on the Menu? 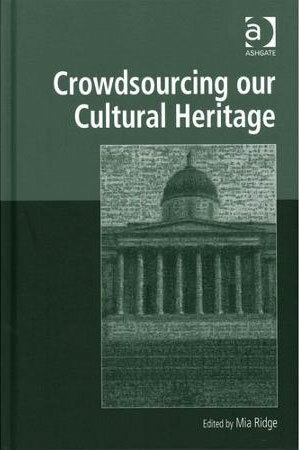 project for Crowdsourcing Our Cultural Heritage by Mia Ridge from Ashgate Publishing. From the publisher's summary: "Crowdsourcing, or asking the general public to help contribute to shared goals, is increasingly popular in memory institutions as a tool for digitising or computing vast amounts of data. This book brings together for the first time the collected wisdom of international leaders in the theory and practice of crowdsourcing in cultural heritage. It features eight accessible case studies of groundbreaking projects from leading cultural heritage and academic institutions, and four thought-provoking essays that reflect on the wider implications of this engagement for participants and on the institutions themselves." 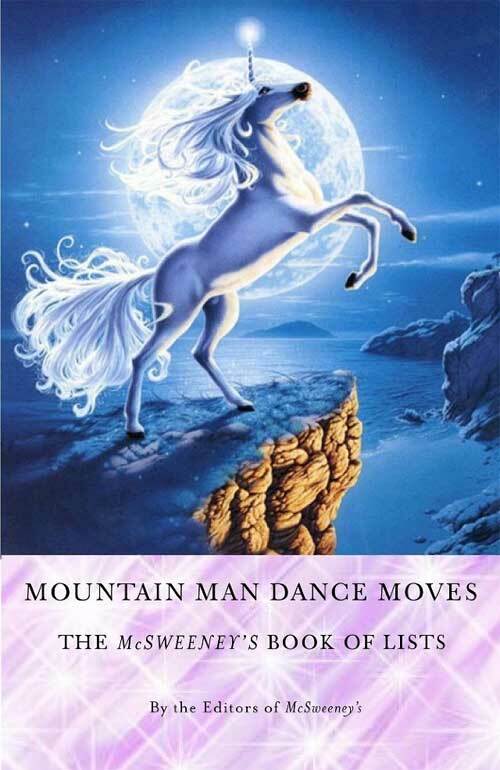 On a much sillier note, one of my lists was published in Mountain Man Dance Moves: The McSweeney's Book Of Lists . Technically, this was my first paid writing gig ever. I tried to get an Awesome Unicorn on the cover of the Next-Gen book as well, but the publishers weren't having any of it, for some reason. Museums Beyond Museums March 2013, Christchurch Art Gallery Bulletin. An overview of the development of Infomaki , the in-house usability testing tool I created while at the New York Public Library, was published in Issue 8 of the Code4Lib Journal. The article also details how we used the tool to make decisions during a redesign of the NYPL website.